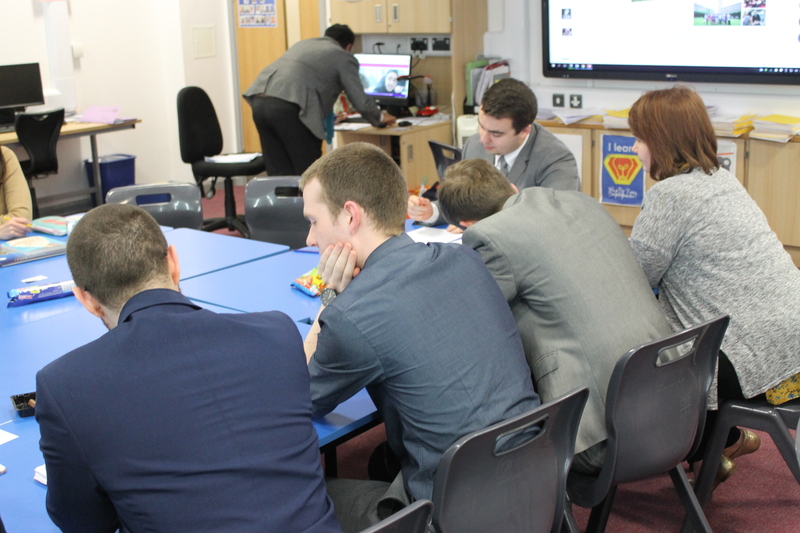 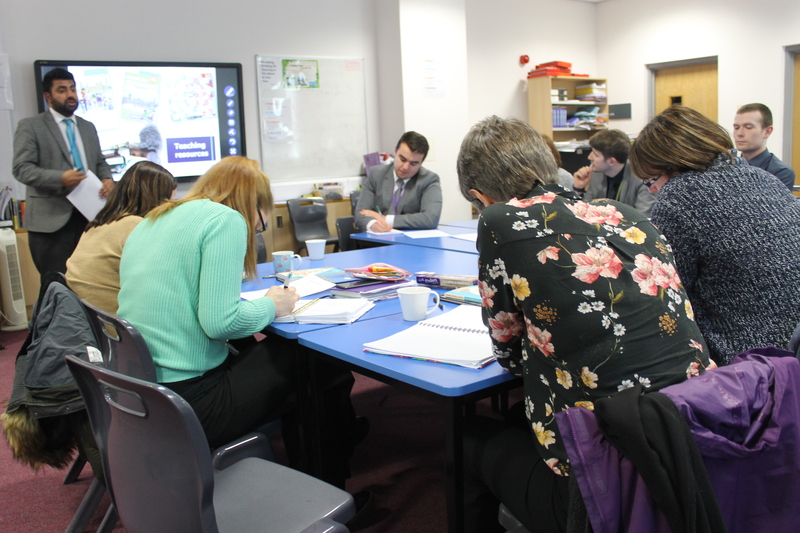 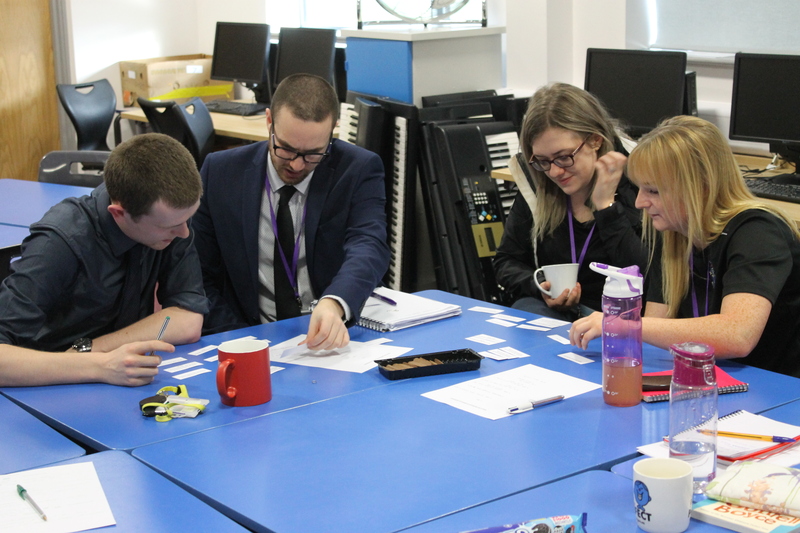 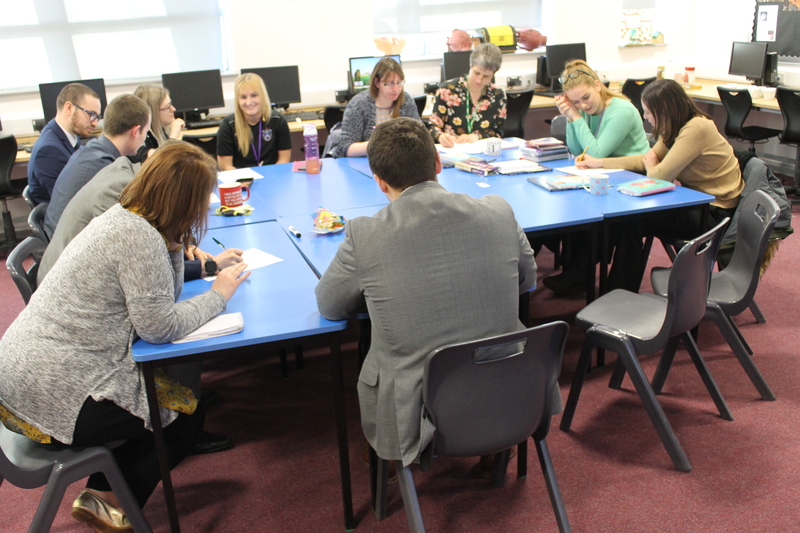 On Thursday 14 March, teachers from primary schools along with secondary teachers were invited to attend a CPD on the UK Parliament. 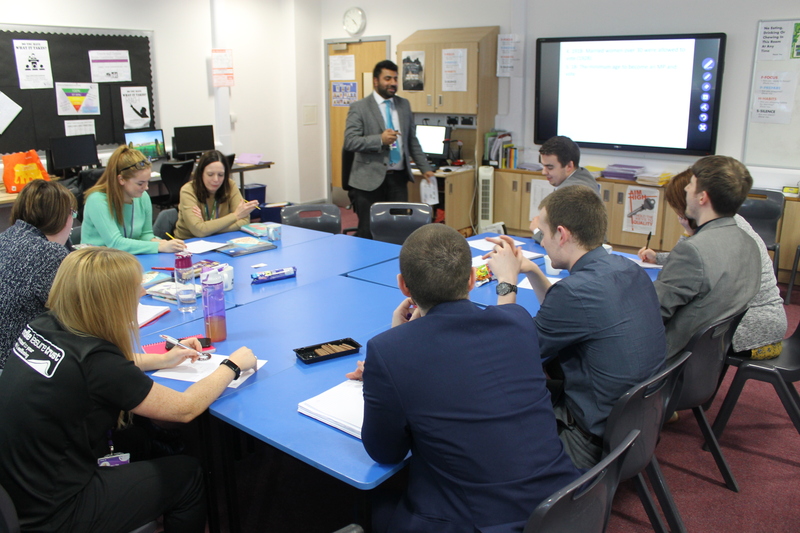 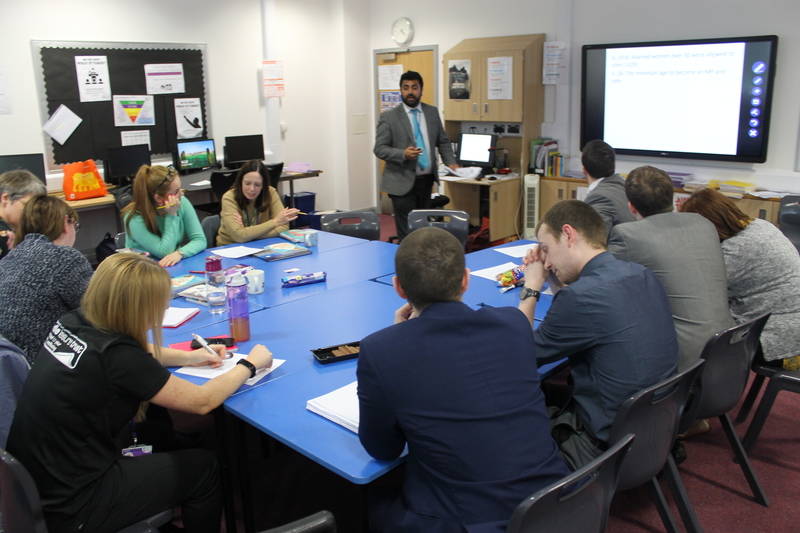 The session was led by Mr Ahmed who is training to become a Parliament Teacher Ambassador. 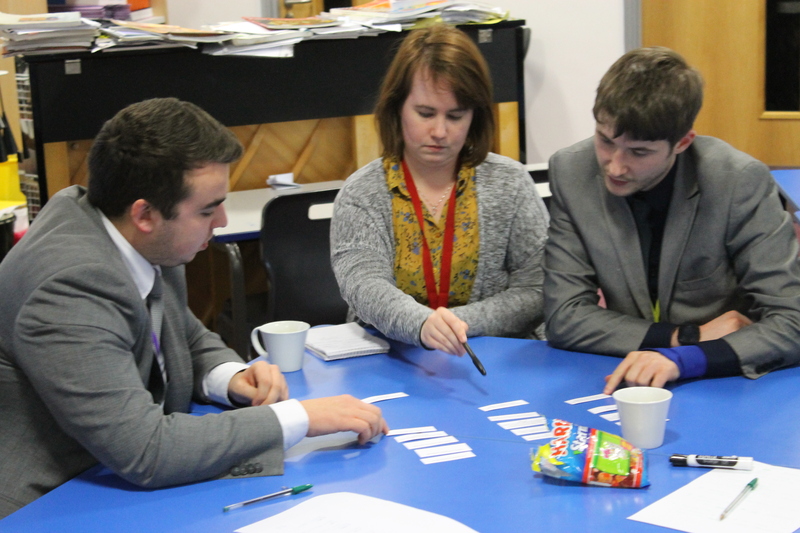 The session began with a brainstorm on significant facts relating to Parliament. 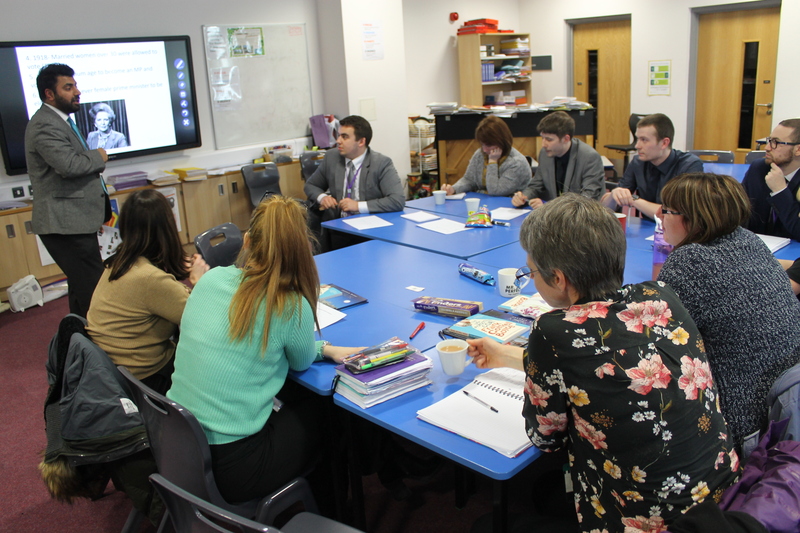 The group then explored initiatives and case studies on how students can engage with politics. 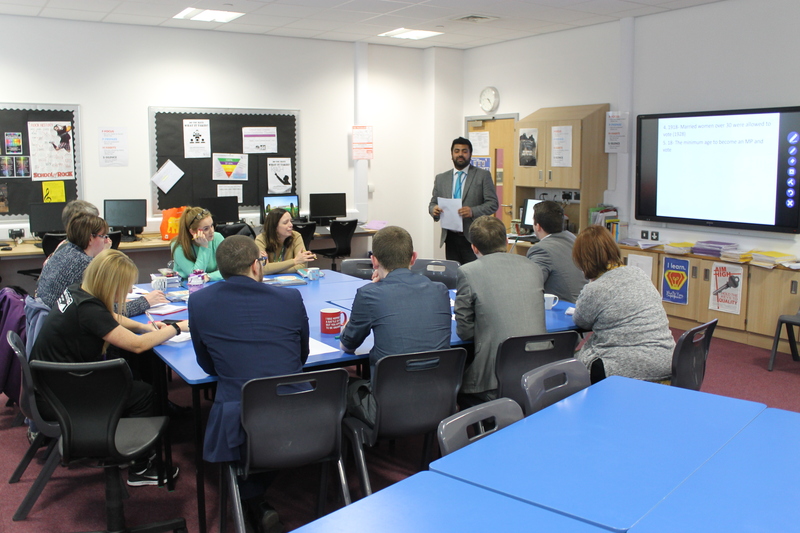 Staff from different schools left the session with information about how to access national politics in a relevant way for young people.